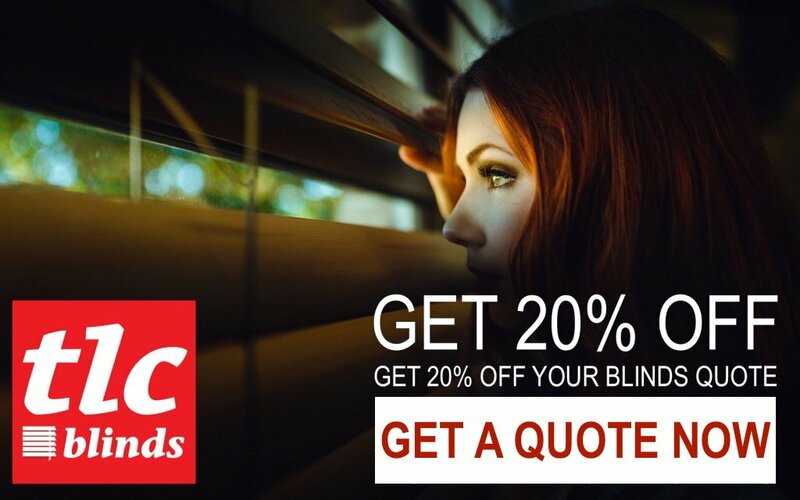 Less than 10 days remaining to get 20% off your Blinds Quotation. 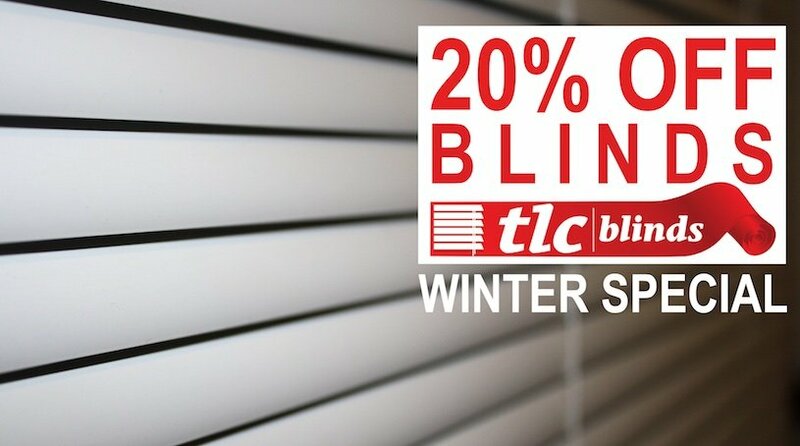 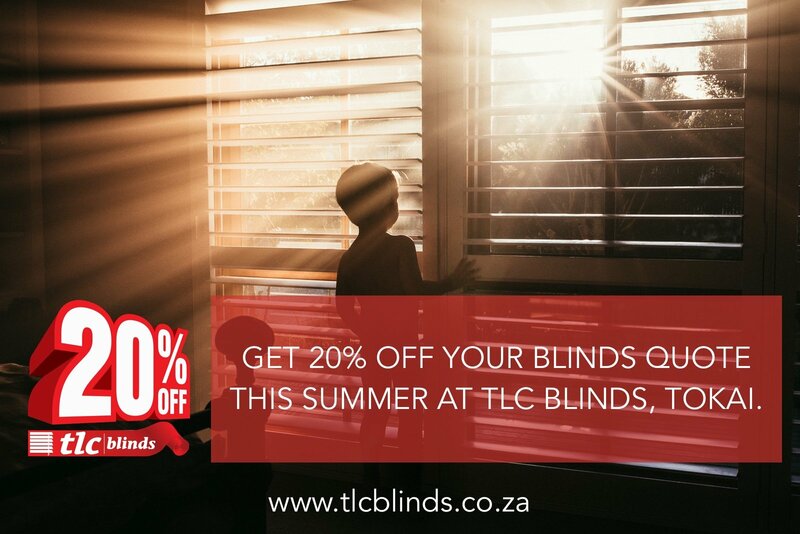 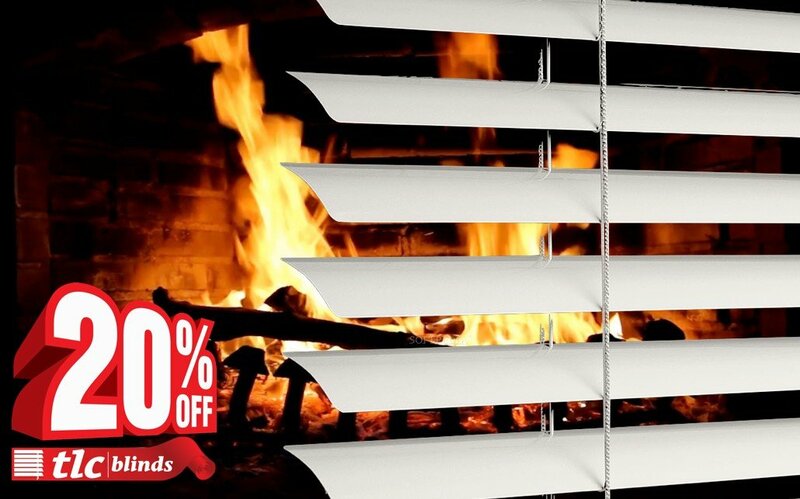 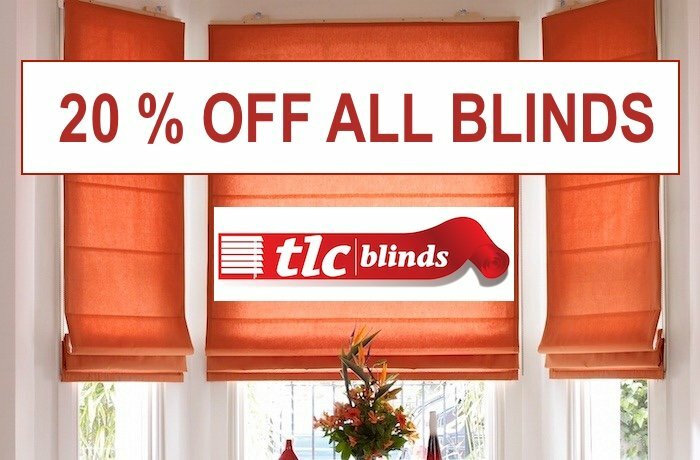 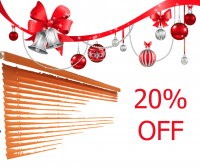 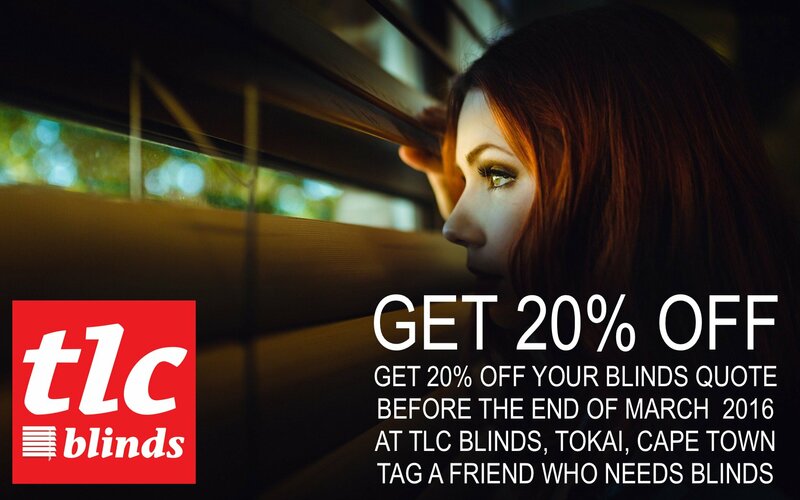 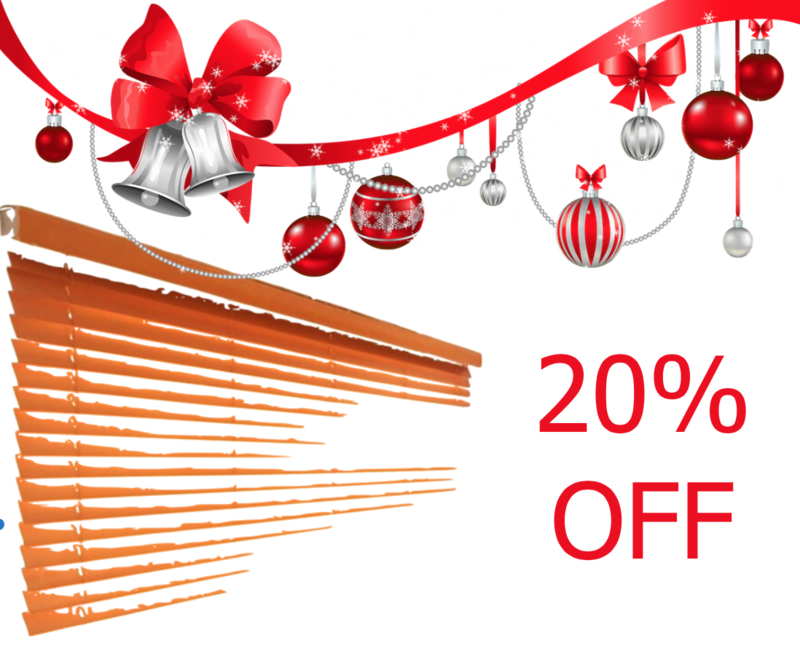 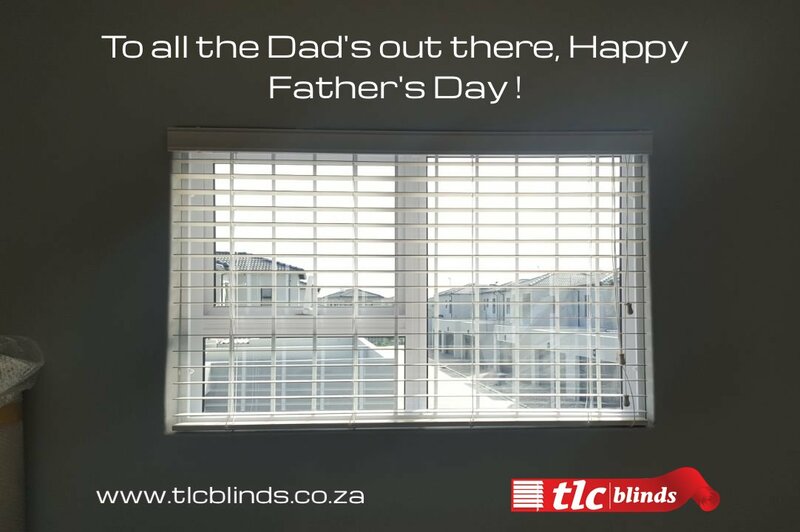 TLC Blinds is offering 20% off your blinds quotation accepted before the end of March. 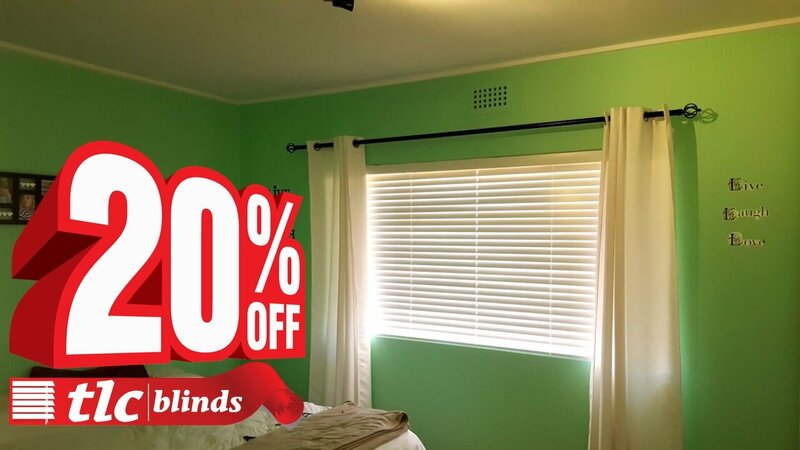 Get your quotation today.